On Saturday the home team batted first with a whirlwind innings from Andy Naudi who scored eighty five runs of sixty one balls which included twelve fours and two sixes. In one special over he scored twenty five runs with shots going over the mid wicket boundary. 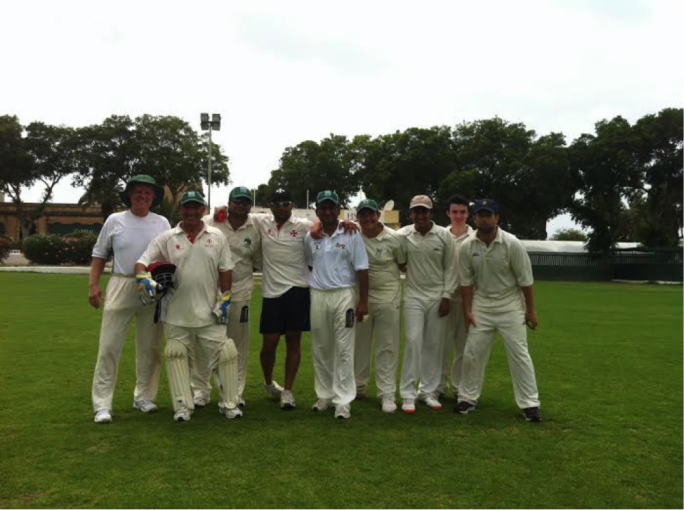 The Marsa team totalled 218 runs from their overs. 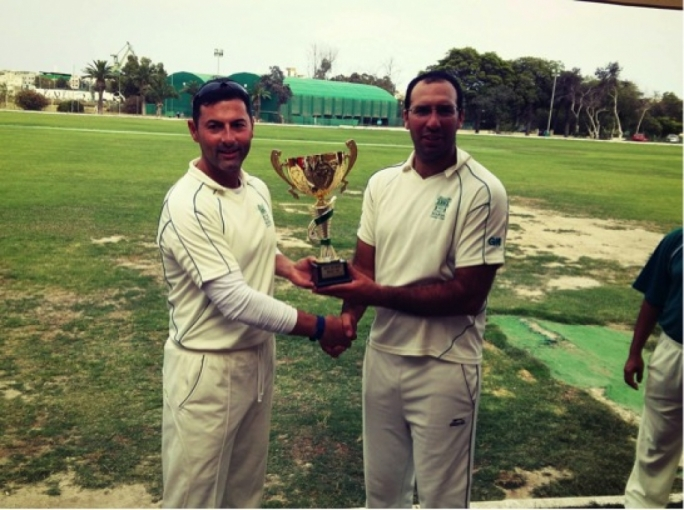 Early in the innings Joy Ghoseroy made thirty seven runs while Tony Azzopardi made twenty six towards the end. For Peshwa, Jai ewas the most successful bowler taking four wicket which included a hat trick. Anil, Vivek and Joydeep took a wicket each. In reply the tourists were bowled out for 144 runs. Angre was their shining light scoring fifty runs. 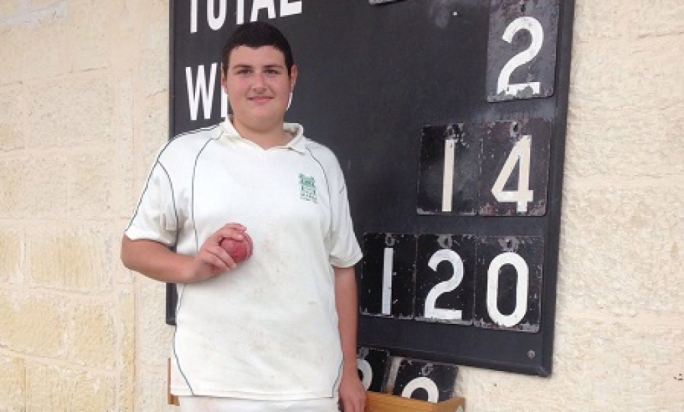 Amal made twenty nine runs but not too many made it into double figures. 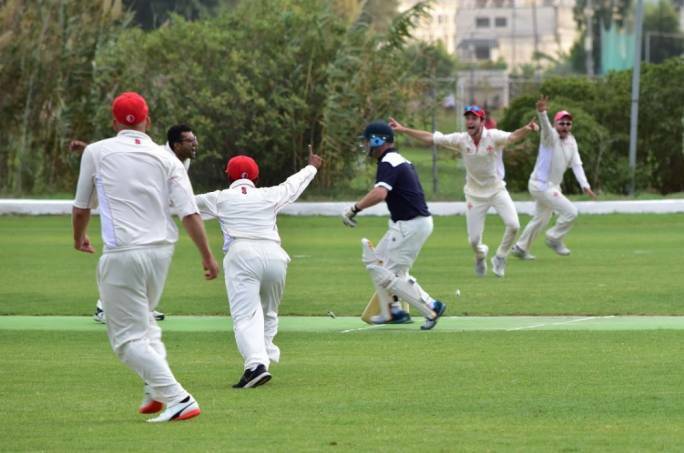 For Marsa the wickets were shared among Robert Krishna , Sumair Khan with two wickets each, Adam Krishna , Tony Azzopardi, Kevin Krishna and Joy Ghoseroy with a wicket each. The home team goes one up in the series. On Saturday the home team batted first , but this time had it not been a partnership of ninety four runs by Tim Wheeler and Andy Lenard, the scorecard would have been very bare. Lenard top scored with fifty five runs (which included seven fours and a six) while Wheeler made thirty one runs, both were unbeaten. For Peshwa Anil took three wickets, Kiran took two while Rajesh and Vijay took one a piece. The total proved to be an exciting one as the game went into the final over with the home team needing two wickets for a tie and the visitors needing a run for victory. The first ball was faced by the top scorer Vijay who had made forty nine runs and he was bowled. In came the last batsmen and the Marsa team were hopeful for the tie. Second ball no run. Third ball Amil being a very cool customer hit the third ball for fours and victory went the way of Peshwa C.C. Earlier Prasad made twenty four runs, Kiran twenty runs and R.Angre thirty one runs in the victory. For Marsa Andy Lenard and Chris Naudi managed to take three wickets each while Nowell Khosla , Sarfraz Ali and Matthew Gillard took a wicket each. Peshwa square the series. Next Saturday a friendly game will be played to prepare for more touring teams. The Sunoco cricket Nursery will be from 9:00 till 10:30am.